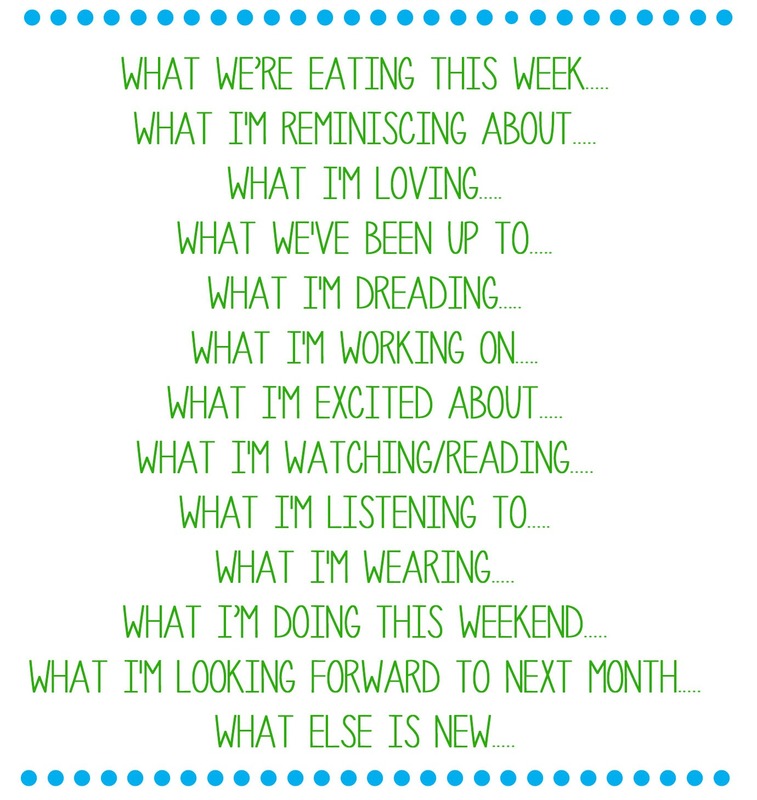 It's Whats Up Wednesday! Woo hoo! 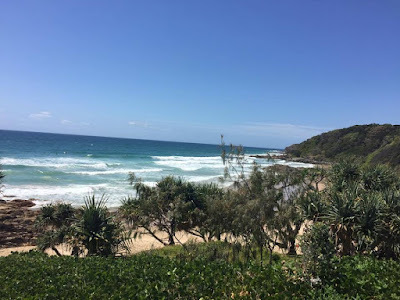 For those of you new to the blog the final Wednesday of every month I link up with some other amazing ladies to catchup on the month that was. There is a lot to cover so lets jump straight in! 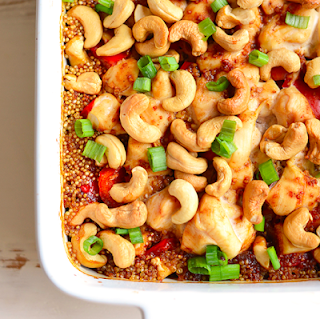 Cashew Chicken Quinoa Bake. This meal is super simple and crazy delicious with loads of veggies. The perfect mid week dish. Check out the recipe here. An amazing girls weekend at the beach! The weather was great and the company was even better. We celebrated a friends birthday in advance while away but today is her actual birthday, so happy birthday sweet claire! 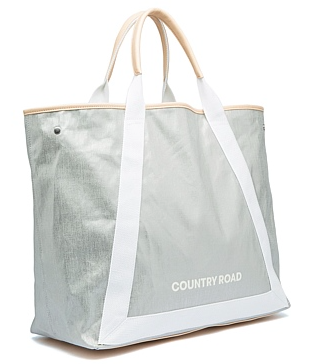 my gorgeous new Country Road tote, which I will be using as a beach bag! I bought mine online yesterday after seeing it in store a few weeks ago so can't wait to get my hands on it soon! You can find it here. Spending a whole lot of time outdoors with family and friends! 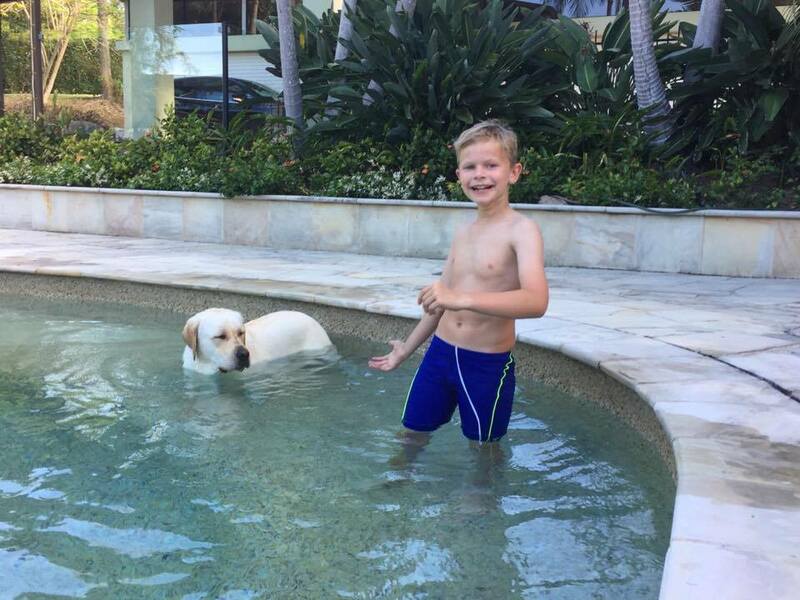 I was on babysitting duty last week so it was time to get the gang in the pool and burn some energy haha! Birthday shopping, halloween costumes, christmas presents, christmas planning, organising new years. 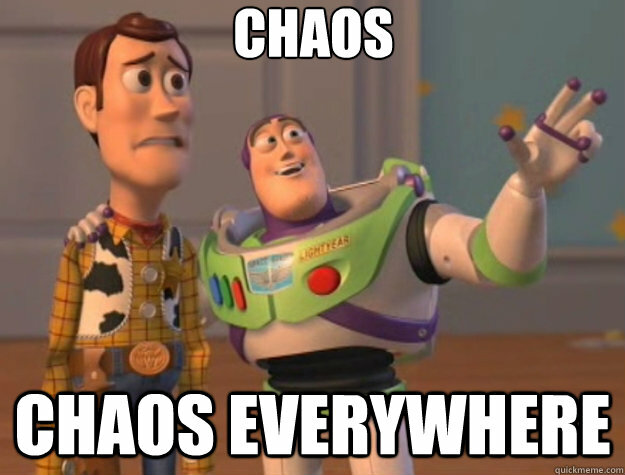 Why is it that October onwards is chaos. When will I learn to get organised sooner?!? This one is an ongoing and ever long list. 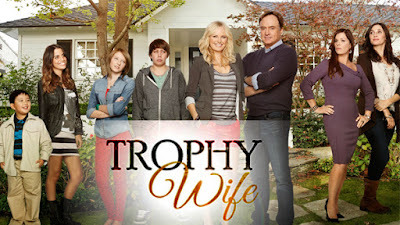 But favourites right now include Trophy Wife (I'm nearly finished) House and The Great Australian Bake off ! I have also seen a few great documentaries lately all of which you can see here. 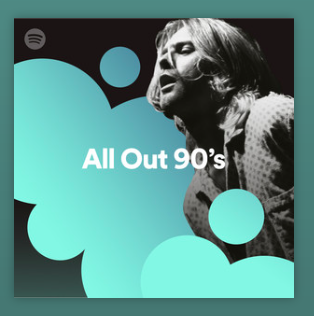 All out 90s playlist on Spotify. I have a 90's themed party coming up so I'm re- familiarising myself with some classics. A tone of cute spring outfits that are a mix of new and old! 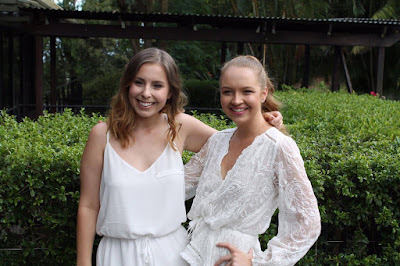 You can check out my recent wardrobe posts here and here. Plus if you are looking for some new shoes you can not miss yesterdays post, if you did have a looksy here. Celebrating one of my favourite humans, big birthday! 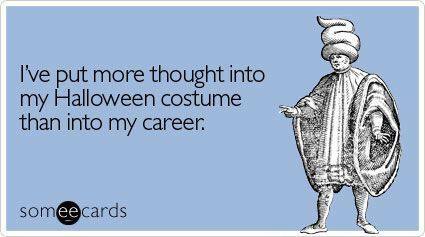 There will be a big party and costumes and cake and probably too much wine and I cannot wait. Happy pre birthday to this best friend of mine! 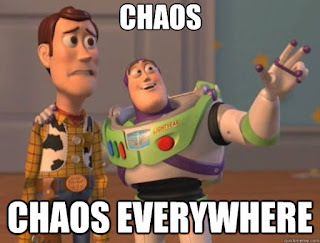 Not a whole not, end of year chaos and fun. Life is pretty sweet! 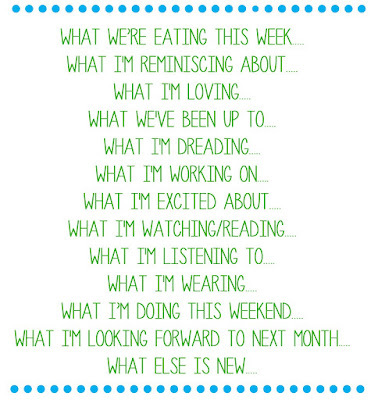 So there you have it, my October Whats Up Wednesday! Have a fabulous day friends and I'll see y'all tomorrow!